Bellingham Politics and Economics: A look at RNC Psychological Operations? 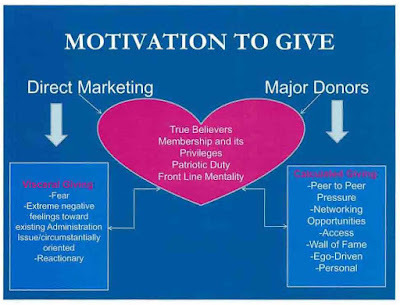 Those terms don't exactly seem to describe the giving Republican electorate as a body of enlightened philosophes. There must be somewhere in history an example of a well-educated nation state whose democratic members support their political organizations on the basis of idealism, humanity, commitment to hope. If this document is indicative and real, such an example is apparently not the current Republican Party.